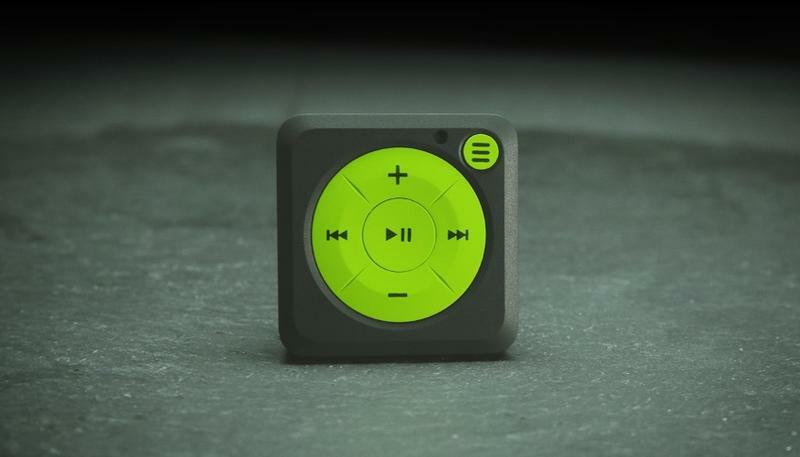 If Spotify made an MP3 player it would look something like this. 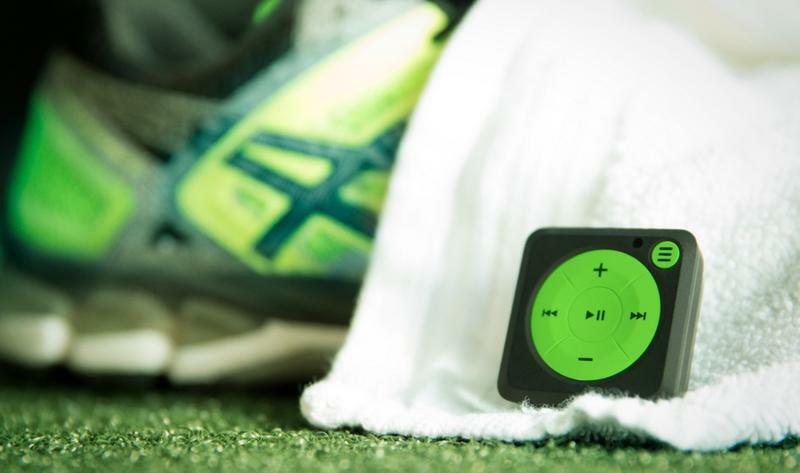 Mighty Audio is a slim music player designed to let you bring your favorite streaming music with you while leaving your smartphone at home. 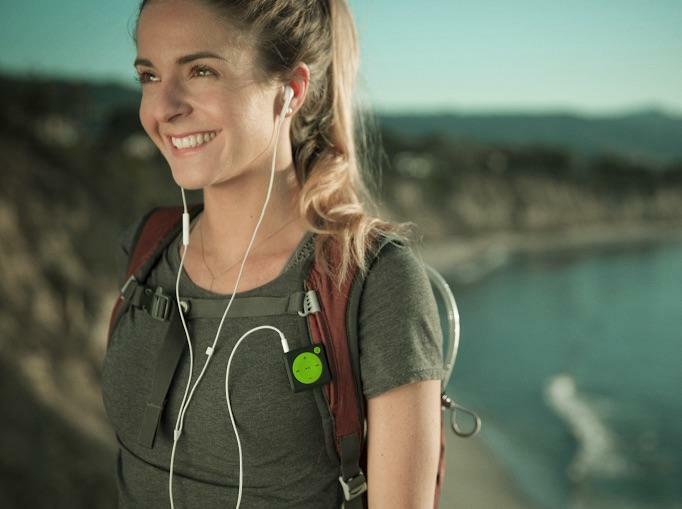 The company, which just launched its first product on Kickstarter, pulls this off with a simple idea and some clever software to back it up. 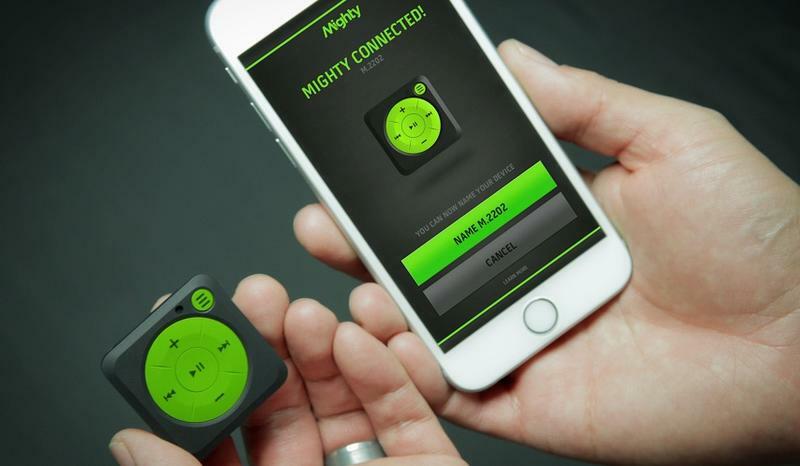 The idea for Mighty Audio came naturally to Chief Operations Officer Anthony Pu. 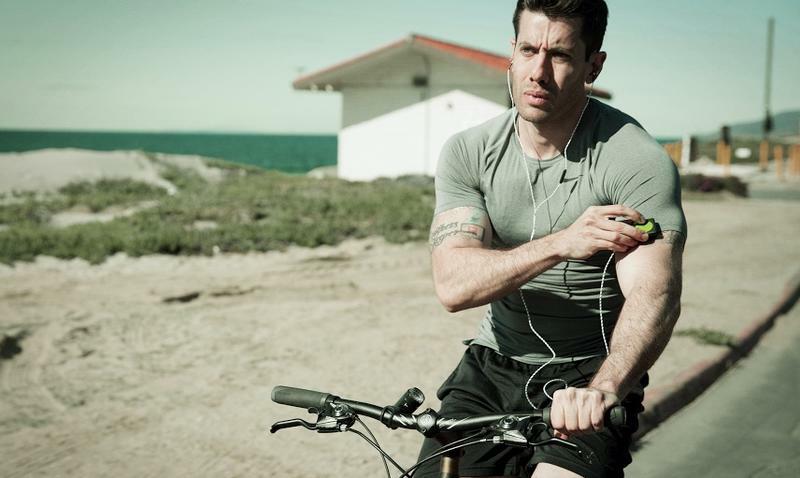 He wanted to stay active and loved listening to Spotify during workouts, but hated bringing his smartphone along with him. 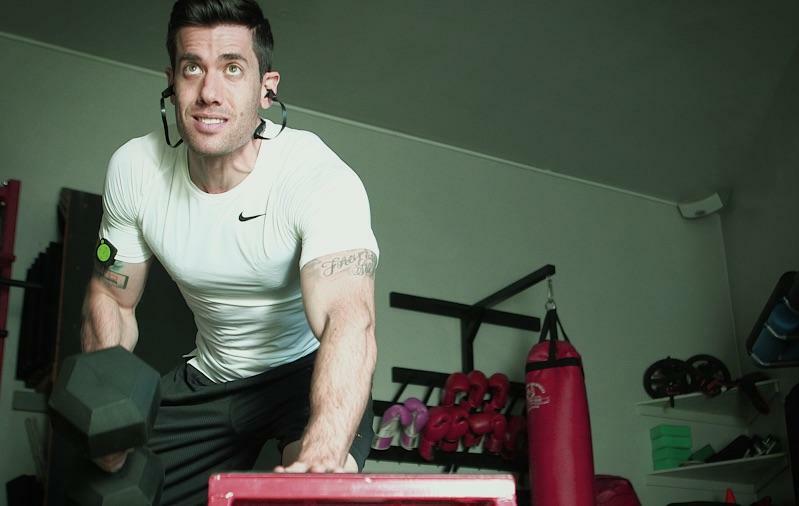 After cracking one device display too many during an exercise-related accident he decided to come up with a solution of his own. “It really came from personal pain points and frustration with what was out in the market,” said Pu, who previously worked at Live Nation and MOG (a music streaming service that was acquired by Beats and eventually became Apple Music). Mighty Audio solves this problem by making it as easy as possible to transfer music from your phone to the device. 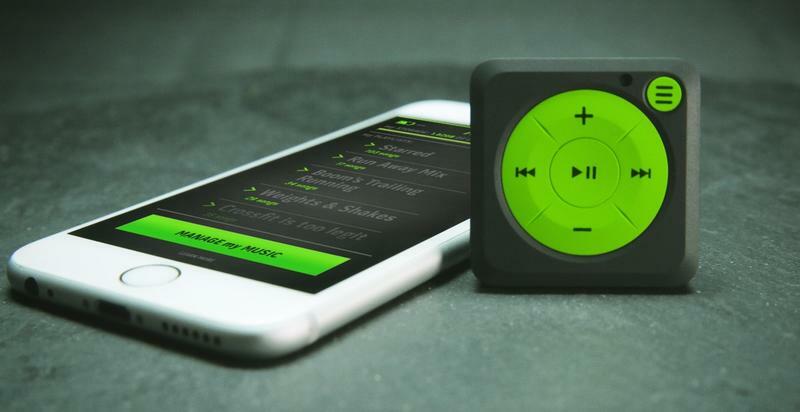 The entire thing happens over Bluetooth using a special app for Android or iOS, with an interface designed to imitate the official Spotify music app. “There’s zero learning curve since it’s the same Spotify experience people already know,” said Pu. On the front-end Mighty is as simple as possible. A few physical buttons make it easy to control your music, and the app is designed to be intuitive as well. But on the back-end the company’s pulled off a pretty impressive feat by running the device on a modified version of Android. That means Mighty Audio can simply tap into Spotify’s standard API, and could eventually do the same for other streaming apps like Apple Music, Tidal and Amazon Music. The company’s also in talks with Pandora, which plans to launch its own Spotify-style service later this year based on Rdio’s technology. Mighty could even expand beyond music. 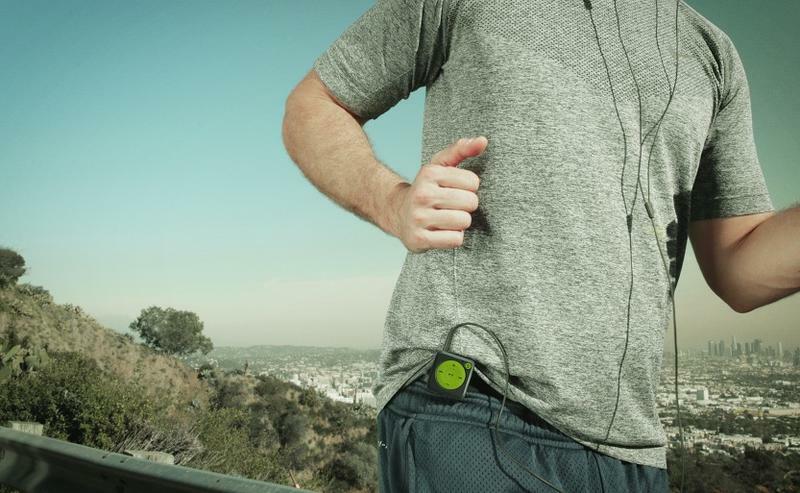 For example, fitness tracking would be possible with just a few extra sensors and some updates to the app. 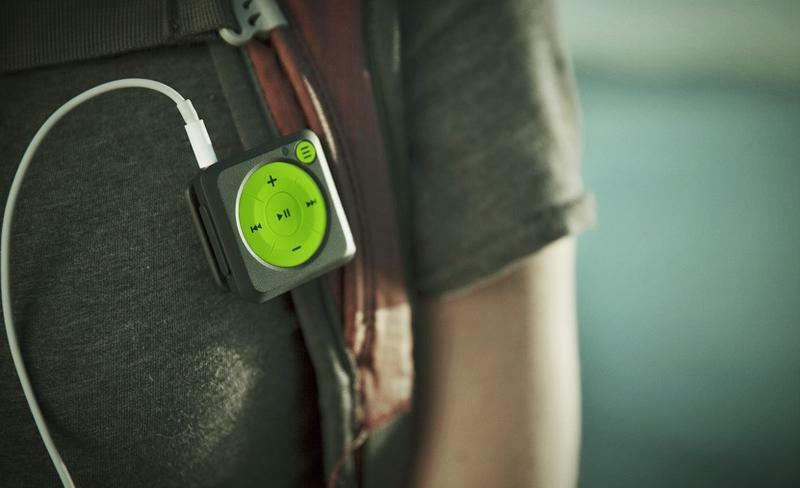 The possibilities are endless, though the company is keeping its focus on Spotify for now. 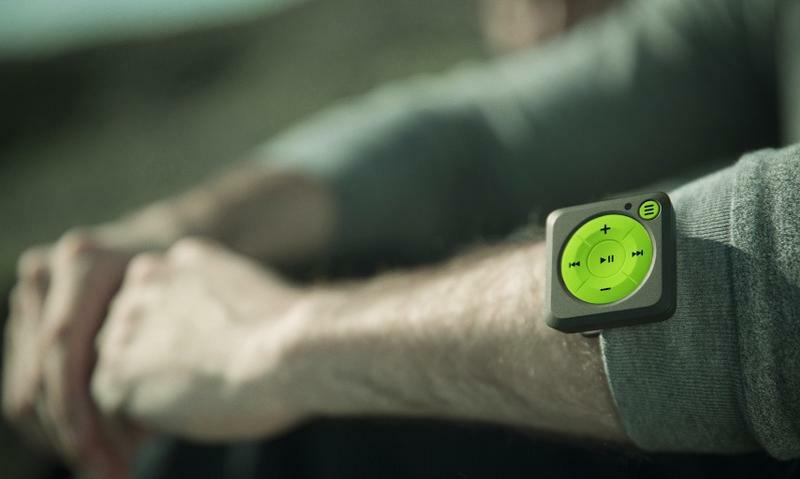 If this initial Kickstarter campaign is a success future models should get even more features. The current version packs enough storage space for 48 hours of music, a USB-C charging port and a 5-hour battery, though battery life could double in the future through firmware updates. The physical buttons let you pause/play, control the volume, skip forward or backward and even skip between different playlists. You can pre-order Mighty Audio for as little as $70 on Kickstarter (you’ll also need a Spotify Premium account to actually use it), and it should be ready to ship by November. You can also grab two for $150, five for $365, or even 20 for $1,400. 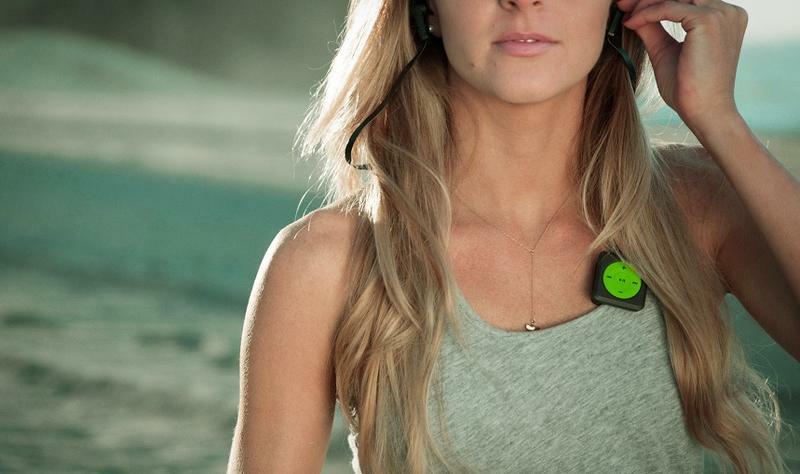 The device is set to cost around $109 retail, making it a pretty sweet deal at the moment.